Here the live streaming Asian Games ,held at Jakarta Palembang 2018. 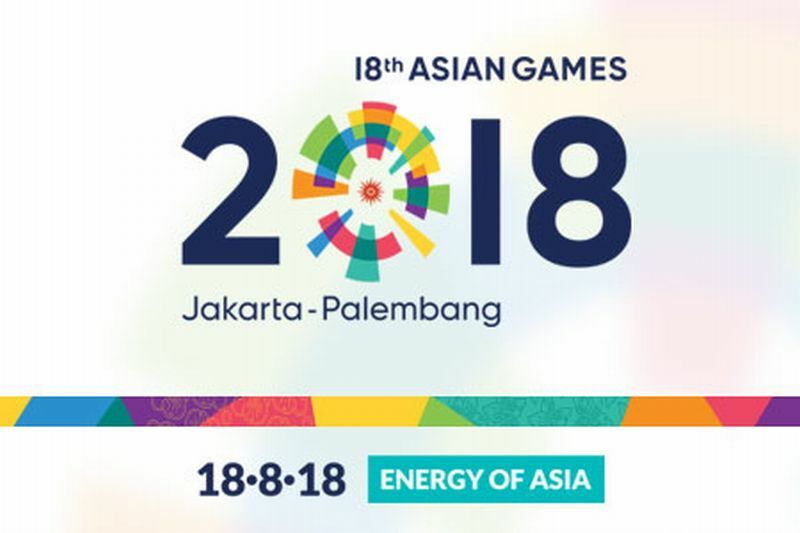 Asian Games 2018 in Jakarta and Palembang is set to officially kick off from Saturday. Before the start of the 18th edition of the tournament, a grand-scale opening ceremony will take place at Jakarta’s Gelora Bung Karno Stadium on Saturday. According to the official website of the tournament, the Games will be inaugurated with a “colossal” ceremony. The ceremony, which is expected to be viewed by millions of spectators all across the world, will feature the renowned Indonesian singers, Anggun, along with Raisa, Tullus, Edo Kondologit, Putri Ayu, Fatin, GAC, Kamasean and Via Vallen. The artists will perform on the stage, which, as per the tournament organisers, will be one of the largest of its kind. The stage, which is of 120 m length, 30m wide and 26m in height, will have a towering mountain in the background, along with Indonesian beautiful, plants and flowers. The stage has been built manually by artists from Bandung and Jakarta and will witness around 4,000 dancers who will perform on dance choreographed by Denny Malik and Eko Supriyanto. The dancers are expected to perform “an energetic and elegant show” with the presence of an orchestra that will feature at least a hundred musicians with its two conductors Addie MS and Ronald Steven, who are well recognised amid Indonesian music culture. Before the start of the ceremony, there will be a parade of athletes from every country. India will be led by javelin thrower Neeraj Chopra.